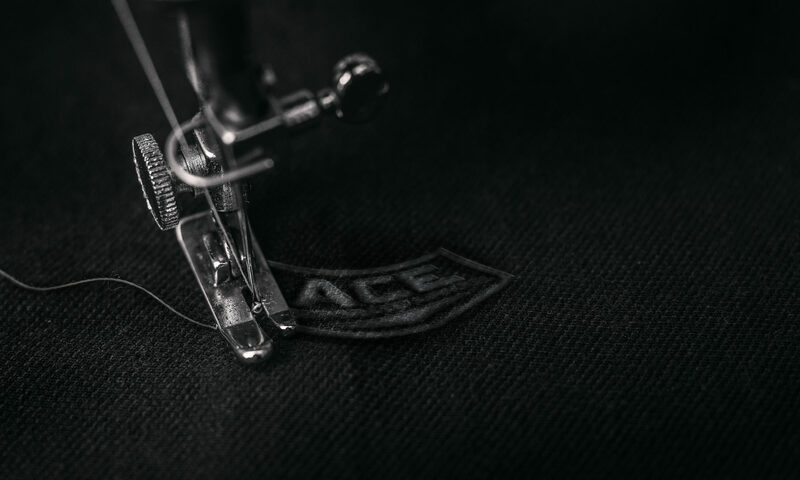 ACE Corporate Apparel offers a wide variety of high quality City Collection products that are suitable for business uniforms, healthcare uniforms, school uniforms and the corporate office environment. City Collection now produces shirts and blouses for specific markets, such as Hospitality, Health Care and Office / Sales, carefully selecting hard wearing but durable fabrics that will stand up and perform to the everyday requirements of a corporate uniform. City Collection is one of the leaders in the corporate apparel and corporate uniform market, offering a great range of ladies and men’s shirts. City Collection is also renowned for it’s patterned Aerocool shirts. The patterned shirt is a extremely popular in the Healthcare industry and the Aerocool provides several pattern options in it’s advanced new generation breathable polyester. “City Collection portrays a powerful message. Contact us today on (03) 9357 8533 to discuss your city collection requirements.